Rien ne se perds rien ne se créé, tout se transforme... et si on y croit très fort ça risque d'arriver, d'être ou de devenir la réalité (réflexion issue de ma lointaine lecture de Mage : l'Ascension). The big bang poses a big question: if it was indeed the cataclysm that blasted our universe into existence 13.7 billion years ago, what sparked it? Three researchers at Perimeter Institute and the University of Waterloo propose that the big bang could be the three-dimensional "mirage" of a collapsing star in a universe profoundly different than our own. 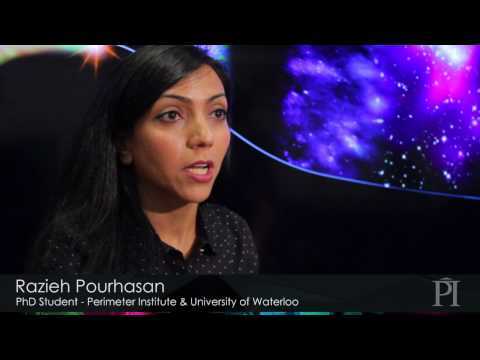 Researchers: Niayesh Afshordi, Robert Mann, Razieh Pourhasan (Perimeter Institute, University of Waterloo).